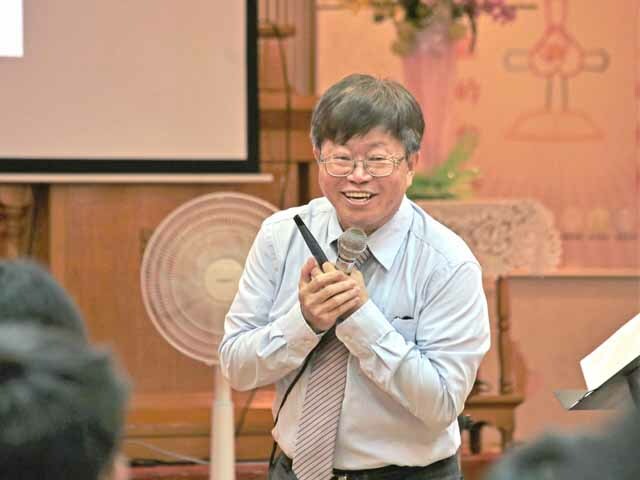 In order to train and educate the elders and deacons, Rev Wong Chong-gyiou, president of Tainan Theological College and Seminary, was invited by Suing-Chen Presbyterian Church of Taichung Presbytery to deliver a lecture entitled “Gospel and culture” on October 28. 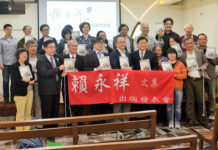 From a future perspective of Taiwan Church, Rev Wong encouraged the audience to engage enthusiastically with local community and strive to become a genuine part of local culture. Stressing the engagement of local culture with the gospel as an indispensable mission of the Church, Rev Wong took the historical example of John Calvin, one of the founding father of the protestant church since the reformation, turning the corrupt and immoral Geneva into a city full of justice and devoutness via the power of the gospel. 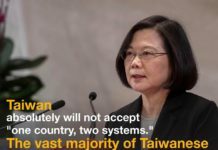 He reminded the audience, if there would be no contact or communication between local culture and the gospel, the Christians in Taiwan after a century are very likely still under 10%. 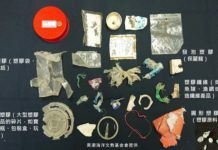 Mentioning a peaceful cultural engagement is possible in Taiwan, Rev Wong also cited another local story originated from 18th century about the tradition of dragon boat racing between the Kamagalan aborigines and the Han migrant Chinese to remember the drowned and appease the water-demons under the running creek at Er-long Village of Jiao-Hsi Township of Yi-Lang County. If different Taiwanese cultures could create a common dragon racing festival to commemorate the past sufferings, based on an genuine local history, why the church could not invite local residents to share the prophetic stories of Rev Kao Chun-Ming on the dragon boat festival, Rev Wong said, adding that such practice may fulfill a Jewish vision that “Culture begets religion and religion becomes culture”.